"Nail & Cuticle Oil Pen" hydrates and nourishes cuticles, while encouraging healthy nail growth. Specially created for targeted hydration of the cuticles. 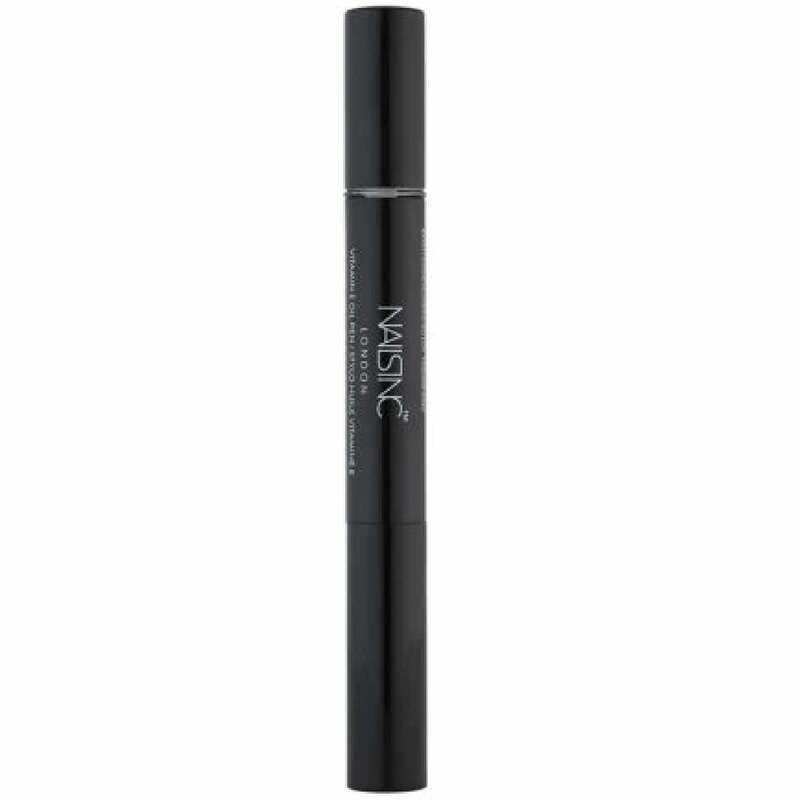 The Vitamin E Cuticle Oil Pen comes in a beautiful new sleek black pen, with simple brush applicator. Ideal for popping into a handbag. The Oil Pen also helps to prevent hang nails, splitting, peeling, breaking and flaking. Brush the Oil onto the cuticles and all the way up the side of the nails. Massage the Oil into the nail and cuticle. Apply Oil at least twice each day. One full twist of the pen will be enough oil to do one full hand!